Any other cause, which does not relate to a product defect. Delays on reporting problem of product will not be followed. Color: Grey. Any situation can be resolved if we are given a fair chance. Accident, misuse, neglect, fire, water, lightning, or other acts of nature, unauthorized product modification, or failure to follow instructions supplied with the product. 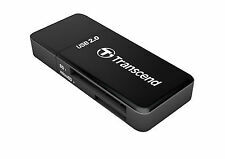 Transcend compact USB card reader, for conveniently reading from and writing to the most popular types of memory cards, including SD, SDHC, SDXC, microSD, microSDHC, microSDXC, and M2. The Transcend RDF5 USB3.0 card reader is engineered to deliver super fast data transfer speeds, and supports next-generation Ultra High Speed SDHC/SDXC and microSDHC/SDXC cards. Astonishingly compact and easy to carry, the versatile RDP8 directly accepts the most popular memory cards currently available, including CF, SD, SDHC, SDXC, microSD, microSDHC, microSDXC, Memory Stick, MMC, MMCplus, RS-MMC and MMCmobile. The NGS Multireader supports all types of memory cards currently on the market, such as SD cards, Micro SD, MMC, Compact Flash, IBM Micro Drive, XD Picture Card, T-Flash,MS Pro and many others. 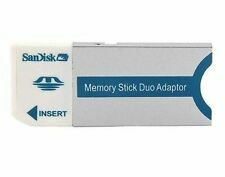 All-in-One Flash memory card reader, supporting all current stypes of Flash cards. 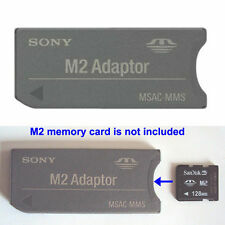 Uniquely, this reader has a separate slot for reading microSD and M2 cards without the need for a memory adapter. 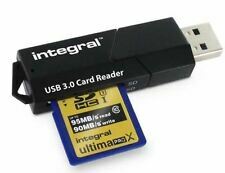 External USB2.0 60-in-1 Flash Card Reader/writer, supporting most memory card types, including 64GB SDXC , M2 and microSD without the need for adapters. ● You can use only one TF card with this adapter. ● It supports 2X 64GB TF cards to the max. 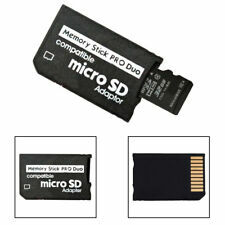 The data may be lost limited by the personality of Micro SD / Micro SDXC cards. 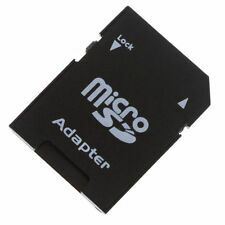 ● The speed of the adapter is mainly decided by your micro SD/SDXC/SDHC cards. Sound & Vision. LED power indicator display working status. Selfie Flash Ring LightBuy Now. Small and compact design, easy to carry. We are always happy to help. 2.4GHz Wireless MouseBuy Now. New Arrivals. 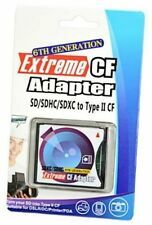 SDXCF supports converting SDHC, SD, miniSD (with adapter), microSD (with adapter), MMC, RS-MMC (with adapter), and even the next generation SD 3.0 card with exFAT file system to Type II CF. 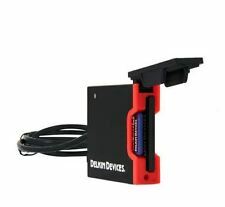 Supports SD cards with various kinds of form factor, including SDHC / SD / miniSDHC (with adapter) / miniSD (with adapter) / microSDHC (with adapter) / microSD (with adapter) / TransFlash (with adapter). Support SDHC 4GB to 64GB. CF type II interface. Type II CF design. Need CF type II slot. SD 3.0 ready; accept exFAT file system on Windows. Equipped with push-push SD socket for easy card insertion and extraction. The access rate is faster than virtually any similar products. 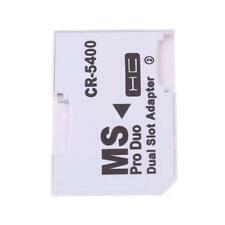 The SD to CF adapter supports converting SDHC, SDXC, and even the next generation SD 3.0 card with exFAT file system. 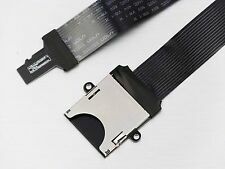 supports SD SDHC SDXC MMC. 5in1 Micro USB 3.0 Type C 3.1 USB-C Card Reader TF Micro SD Card Adapter Gold. 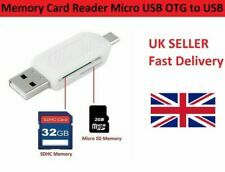 This card reader can be used for android smart phone, tablet, computer etc. 1 USB Type-c Card Reader. 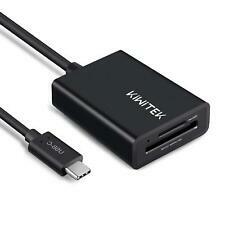 Ports: USB 3.0 type-C micro USB 3.0 OTG.